Welcome at my online collection mobile phones or cellphones. 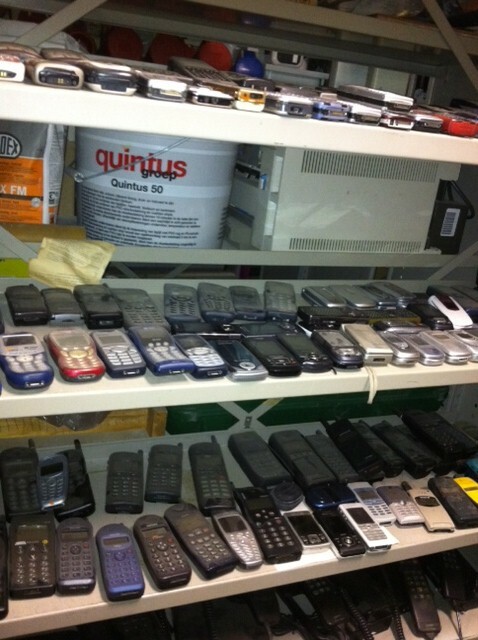 This site was created for devices like this to collect before they are discarded. 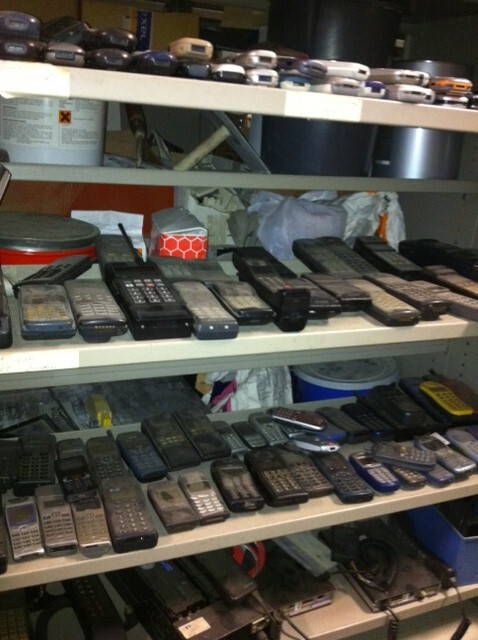 Anyone who has a device which is no longer used can donate at this collection. I'am happy with all kind of devices. 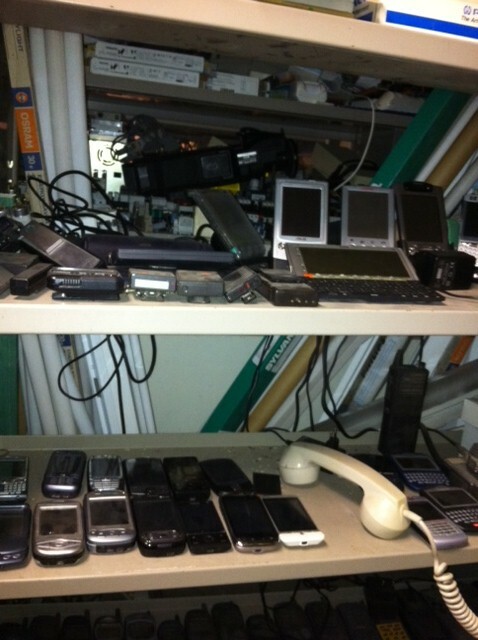 All duplicate devices are used to trade. All unusable devices go to charity. Last consignment of 613 devices for Klimmen tegen MS.
At the moment I have 600 different models. There is a list of models. "List of all devices.pdf"
This site is in co�peration with Paree Telecom. Paree Telecom is a specialist in all kind of telephony solutions. 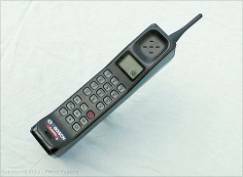 PTT the Dutch telphone company which was a goverment organisation began with the sale of mobile phones in 1980. Initially under the name Carvox. 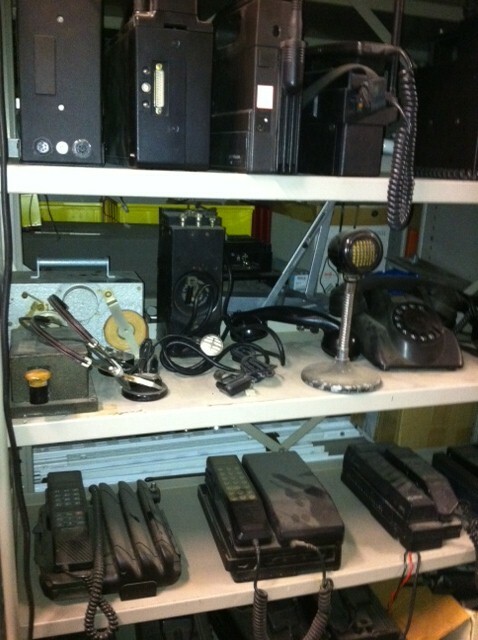 Of all these devices sold under the name "Carvox" I'am only missing one model the Carvox 2451, but I have the loose horn. See list "Carvox.pdf"
Of all the devices are sold under the name PocketLine I have 33 of the 55 known models for me. See list "Pocketline.pdf"
On the page "Contact & Links" are Links to other collectors and a list of businesses that made outstanding contributions to this collection.